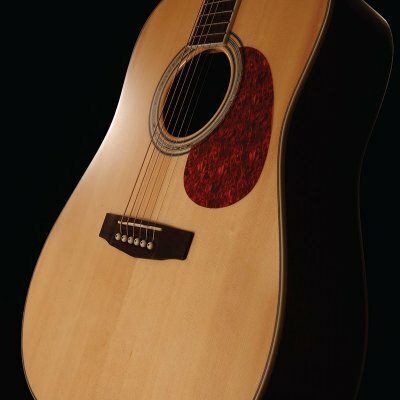 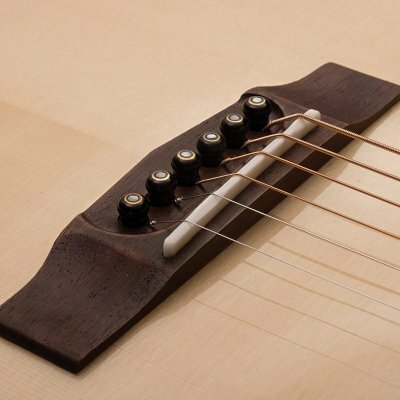 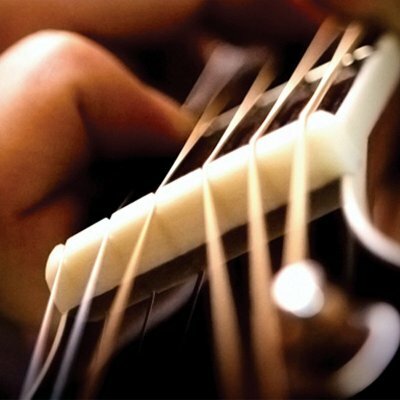 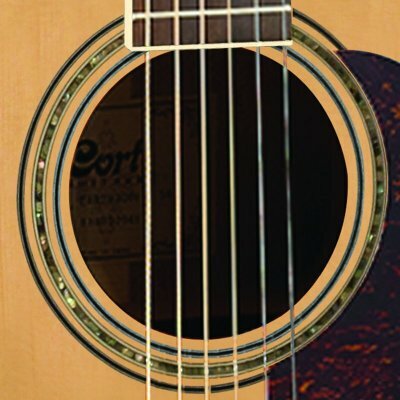 As Cort’s homage to the great vintage acoustic guitars, the Earth Series represents the look, sound, feel and playability of those fine instruments with uncompromising quality and excellent value. 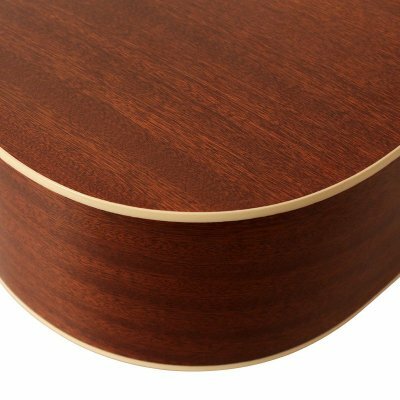 Ideal for both flatpicking and fingerstyle players, the Earth Series guitars feature such time-tested classic materials like solid spruce top, Adirondack spruce top, mahogany back and sides and Madagascar rosewood. 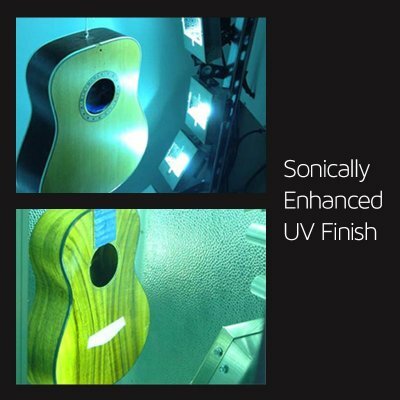 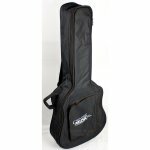 TThe high-tech finish is strong and resistant to scratches while being lightweight to improve the natural acoustic resonance of the body for a full-bodied and rich tone.